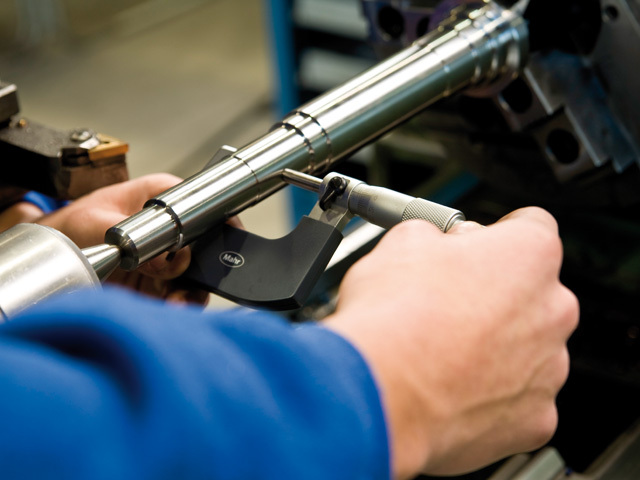 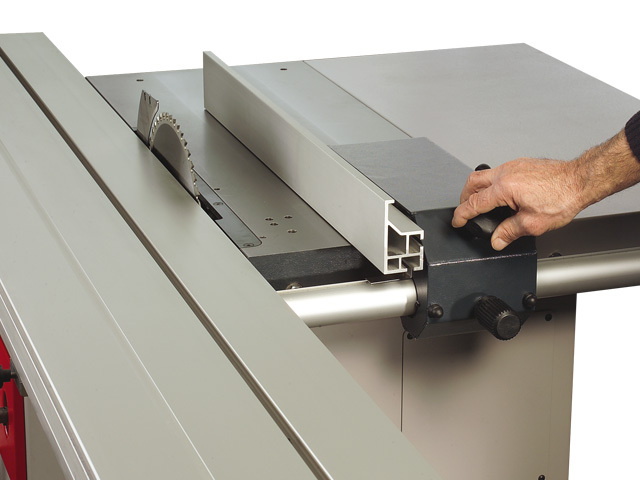 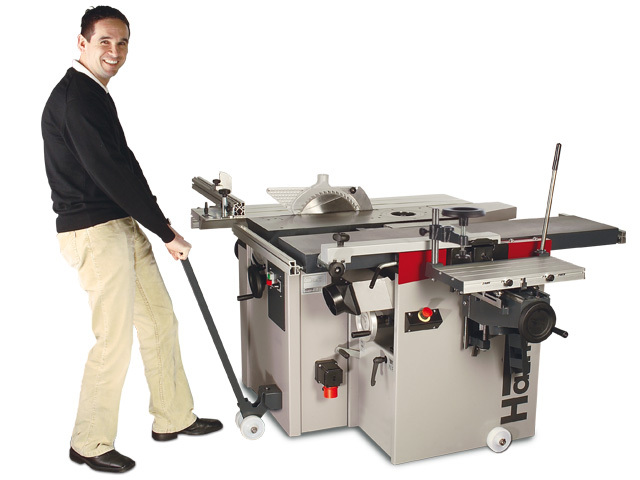 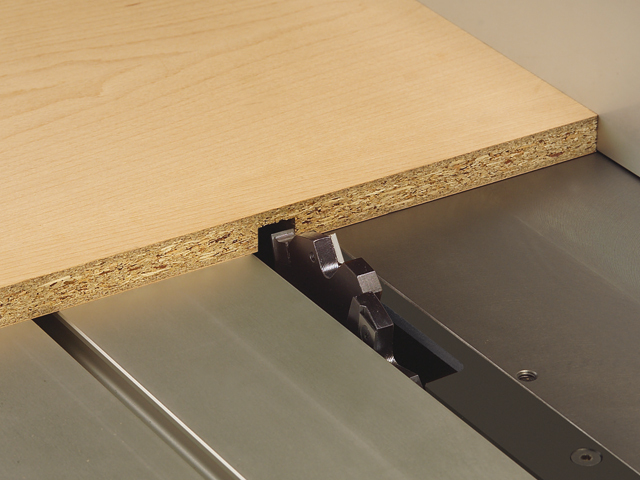 Exact rip cuts as well as precise cross, mitre and format cuts with the smooth operation of the format sliding table. 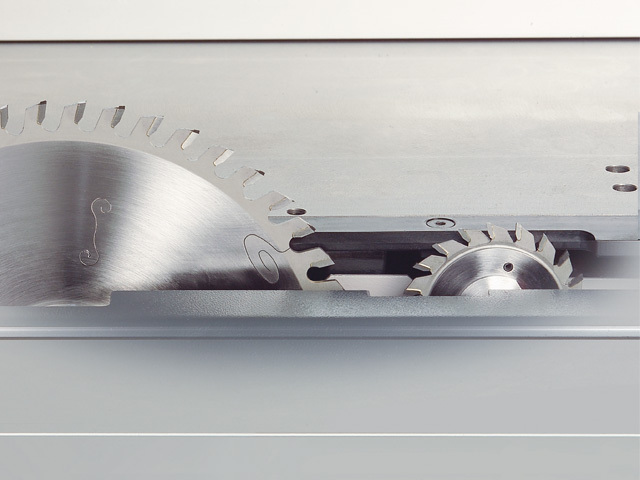 These are the qualities that discerning woodworkers like you expect in a ­precision circular saw. 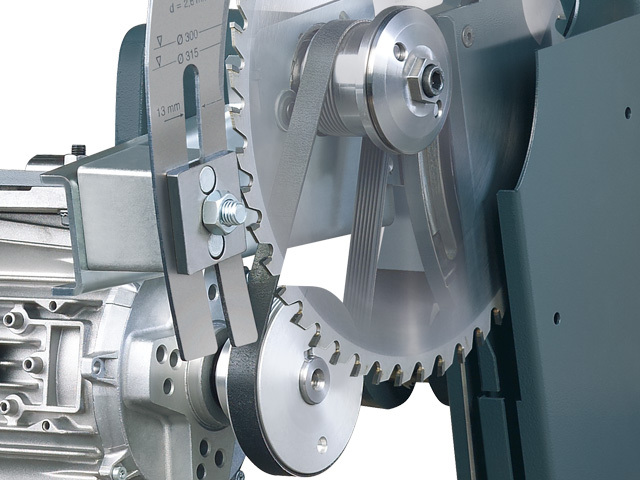 Above and beyond that, the K3 winner gives you features that you will not find in similar types of machines, e.g. 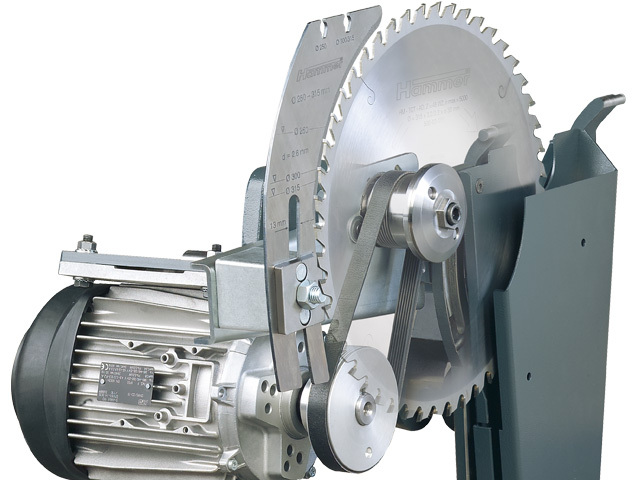 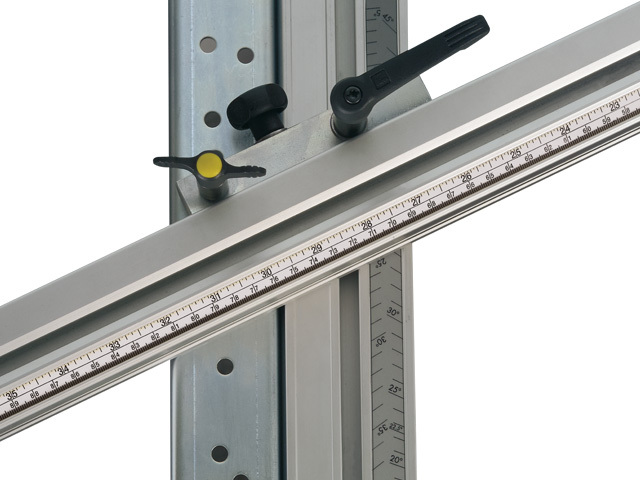 the precision circular saw unit, the cross-cut stop with the scale set at an angle, ­a magnifying lens to assist with making exact adjustments and the rip fence with fine adjustment system, guided on a large round bar. 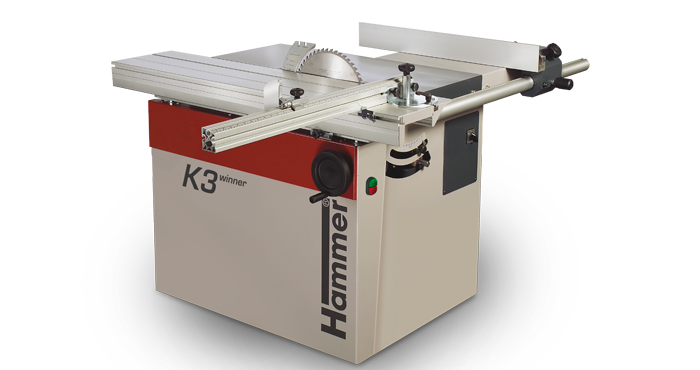 The K3 winner is the choice for discerning ­woodworkers.